Led by FA Youth Award Level 3 Head Coach David Williams, Premier Skills Academy One to One Football Coaching is tailored to match the needs of each individual player. 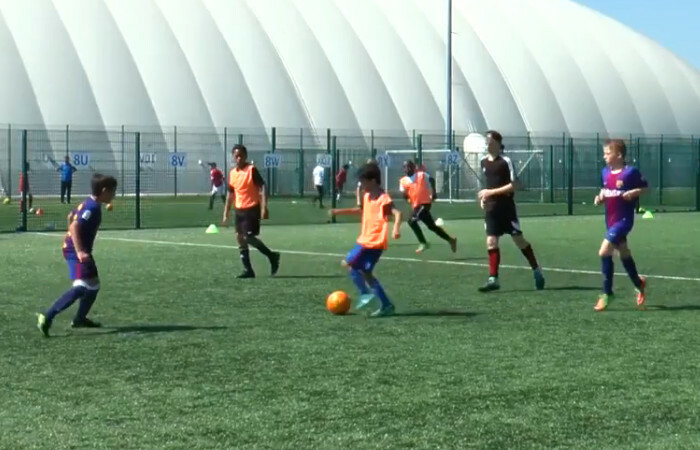 Covering all aspects of play, from basic to advanced football skills. With over 18 years of football training and coaching experience, working with both amateur and professional players, we’re perfectly placed to progress aspiring youth academy players and adults alike by focusing on individual skill improvement across their attacking, defending or midfield game. Laser targeted skill improvement. Individual analysis of your child’s technical and tactical game. With tailored weekly sessions designed to nurture their talent and help them shine. If your child is new to football, or finding certain aspects challenging then they may find a skill boost useful. Covering all of the basic football skills they need to play fun attacking football with their friends. Ditch the gym and get fit through a series of challenging football based personal training sessions. Available for individuals as well as small private groups. Alternatively, we can also come to you. 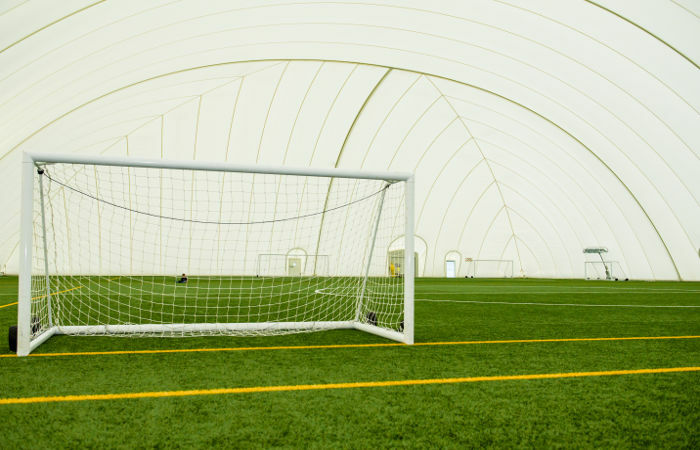 A course of 5 One to One Football Coaching sessions is £150. Each session lasts for 60-90 minutes, and up to 4 players can attend. 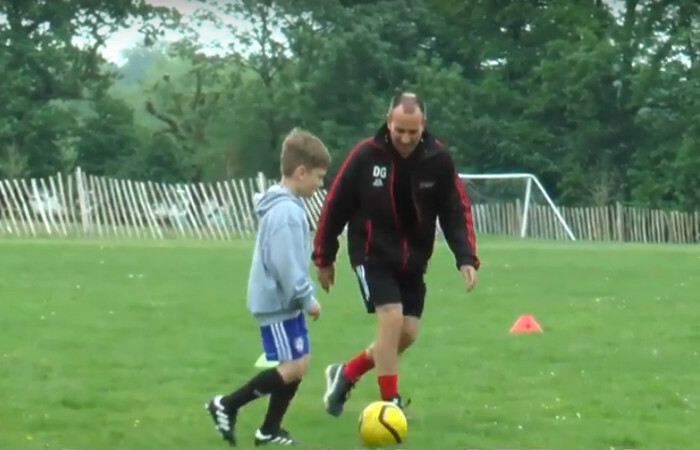 Unsure if One to One Football Coaching is right or you or your child? If you change your mind after the first session, we’ll happily refund your remaining 4 sessions.